Jayadvaita Swami and Dravida Prabhu did their job sincerely only if they pleased Srila Prabhupada, and we are disagreeing about precisely that. Therefore Maharaja is “begging the question”. 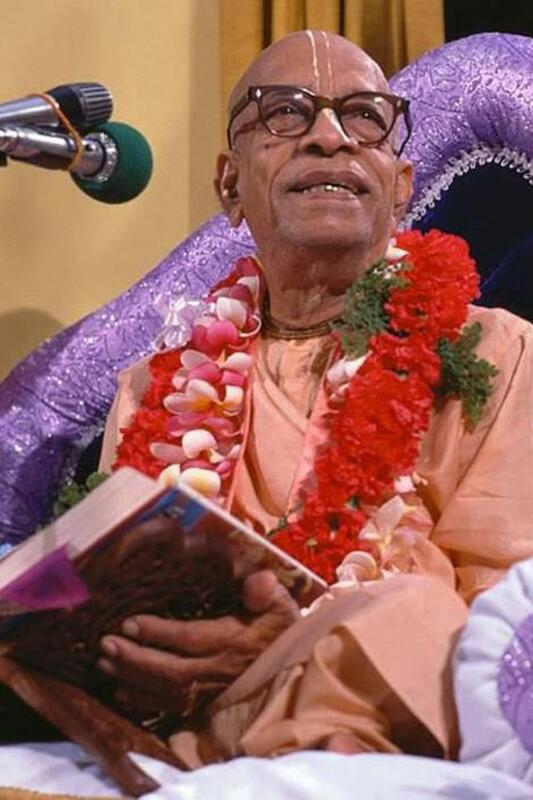 What Hridayananda Dasa Goswami fails to communicate (and possibly comprehend) is the sad fact that in many cases Jayadvaita Swami and BBTI have brought Srila Prabhupada’s books further away from the so-called original texts. They have deleted Srila Prabhupada’s own chosen words and sentences and added their own. They even changed hundreds (if not thousands) of his personally typewritten sanskrit translations. And in most cases there was no reason to do it at all – other than the whimsical preferences of the editors. I have documented many instances of this sort of editing in my e-book “No Reply from BBTI” and on my website www.arsaprayoga.com (see links below). Here Hridayananda Dasa Goswami again commits the fallacy “Ipse dixit / bare assertion fallacy”. Since Hridayananda Dasa Goswami presents no evidence to back up his claim, he again commits the fallacy of “Ipse dixit / bare assertion fallacy”. 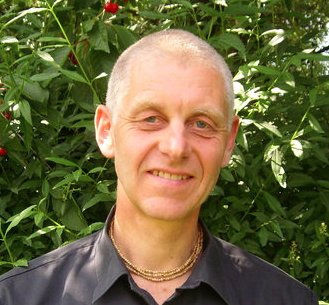 He claims that no one has been able to demonstrate that Jayadvaita Swami and BBTI have made changes to the philosophy. But by publishing the 1983 edition of the Gita it was openly declared that it is perfectly okay to violate the principle of arsa-prayoga. This is a serious philosophical deviation, and this offensive mentality is now woven into each and every page of Srila Prabhupada’s books, and everyone who reads them will be contaminated by this mentality. Besides this, now there might only be very few philosophical mistakes made by Jayadvaita Swami and BBTI, but what about the future? If the door is not closed forever, then the changing business might go on forever, since one change justifies the next. Srila Prabhupada was afraid of this (see the famous “Rascal Editors” conversation). Do we want more of these kinds of changes? All changes that are not of a philosophical nature are okay. We are making the books “Closer to Prabhupada”. If Hridayananda Dasa Goswami had studied this issue carefully he would not support the 1983 edition of the Bhagavad-gita. Some might argue that Hridayananda Dasa Goswami’s statement is not supposed to be a thorough defense of his views. That is perfectly fine – as long as we recognize that his above statement is completely useless in any kind of debate on the topic. Will Hridayananda Dasa Goswami ever post a thorough defense of his view on this controversial topic? Or does he expect his disciples and well-wishers to blindly accept his statements without any supporting evidence? We are many who would love to see how he will attempt to justify the editing of Jayadvaita Swami and the BBTI.